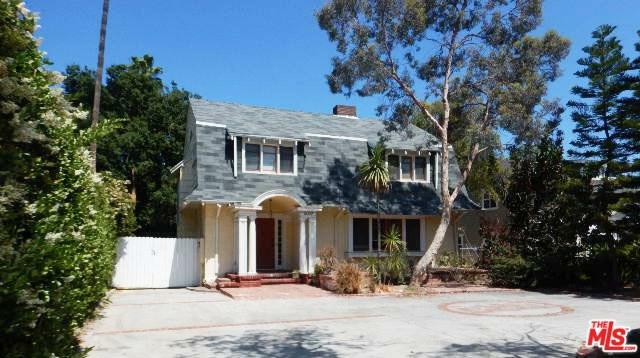 This colonial style property features 3BR/3BA and it is located in a desirable area of South East Pasadena. This home is waiting for a buyer who is interested in remodeling or the savvy investor who wants to make the property fabulous! An excellent opportunity that should not be missed! Property needs some TLC. Information herein is not verified by the seller or the agent. Buyer to verify and rely on their own findings. Please see private remarks.